Surviving Smoke Damage? 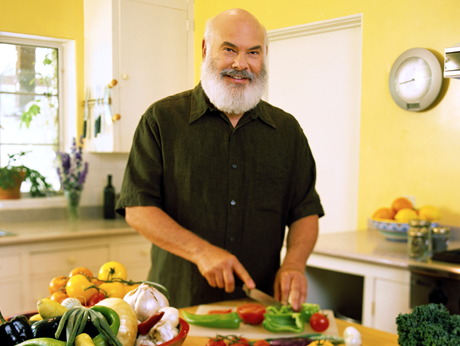 | Respiratory Health | Andrew Weil, M.D. What are your recommendations for those of us who live in northern California and have been exposed to so much smoky air? 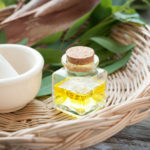 Can you suggest natural ways to repair damage to our bodies? Are there any foods and supplements that can help? Some of the health effects of smoke are merely annoying – burning eyes, a runny nose. Of more concern are the health threats from microscopic particles present in smoke from burning wood and other organic materials. These can penetrate deep into lungs and worsen chronic heart and lung diseases. Unfortunately, we don’t know much about other possible long-term effects of breathing in smoke from wildfires, although research is ongoing. One study published in 2012 found that pregnant women exposed to smoke from a wildfire in southern California in 2003 had babies whose weight at birth was slightly lower than normal. 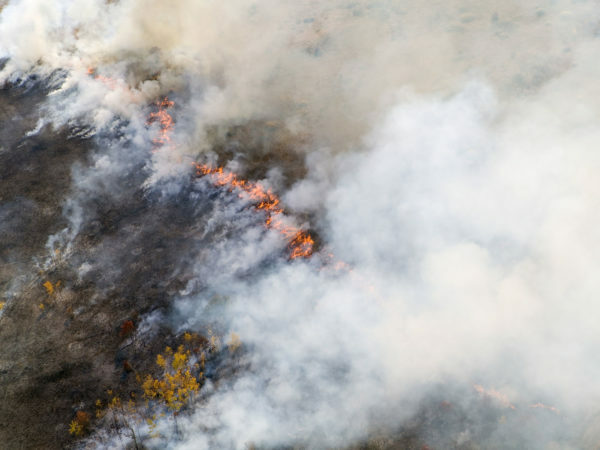 Some researchers suspect that exposure to smoke from wildfires can lead to long-term asthma, allergy and constricted breathing. To protect yourself from smoke and air pollution in general, I recommended equipping your home with HEPA (high-efficiency particulate air) filters, which remove particles in the air by forcing it through screens with microscopic pores. These filtering systems work well and aren’t too expensive. Get these devices for the rooms in your house you spend most time in or move one from room to room regularly. Avoid air-filtering equipment that generates ozone. (HEPA filters do not.) You also can protect yourself – regardless of your health – by minimizing your time outdoors if you see or smell smoke. The Sacramento County Department of Health Services advises people not to wear an N95 Respirator Mask, which is recommended only for those near a fire who don’t have the option to be indoors or have no access to filtered/recirculated air. Use of these masks can be dangerous for those with heart and respiratory diseases because of carbon dioxide build-up, which reduces the intake of oxygen. To help address any damage to your body stemming from exposure to smoke I recommend taking antioxidant supplements, as well as cordyceps, a fungus that grows on caterpillar larvae in Asia and is now cultivated on grain. Cordyceps is traditionally used to combat fatigue and muscle weakness and improve mental energy. It increases aerobic capacity. Extracts in liquid and capsule form are widely available. Once smoke is no longer polluting the air where you live, I recommend spending time outdoors in parks or forests (that haven’t been affected by fires).